On 17 January The Rt Rev Kevin Pearson, Bishop of Argyll and The Isles, collated the Very Rev Andrew Swift as the Rector of Holy Trinity Dunoon and St Paul’s Rothesay at a service in Dunoon. Andrew has been the priest in charge of those congregations since 2010, but the charges have now grown numerically and financially to the point where they are no longer dependent on financial support from the province for their ministry. 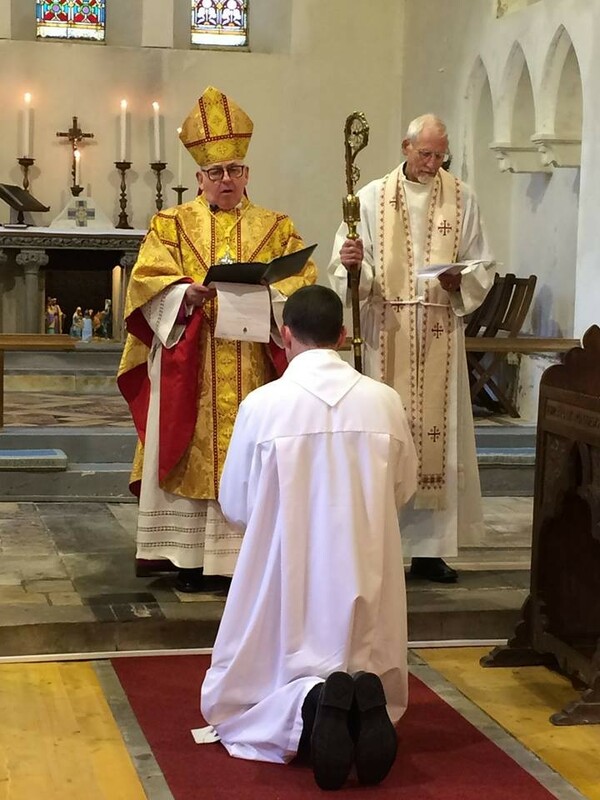 The charges have therefore ended their period of ‘suspension’ and can now ask the bishop to appoint a permanent rector instead of a temporary priest in charge. In practical terms, the day to day mission and ministry of the charges will not change, but the change from a suspended incumbency for both churches is a significant milestone in their lives.